Texas Wine Traveller | Texas Wine Geek™ - Drive. Taste. Talk. Write. 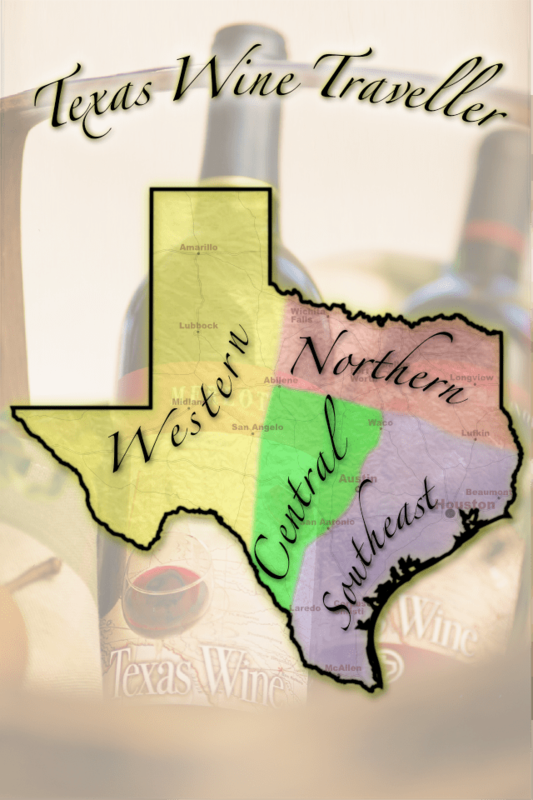 Texas Wine Lovers, meet the Texas Wine Traveller for iPhone and Android! We are very pleased to present the premier Texas winery information source, Texas Wine Traveller. The real beauty of this app is the accuracy of the data. @PurpleJules (Twitter) spend weeks scouring the internet, Facebook, Twitter, and swapped emails with wineries to verify all the information that she could to make sure the info in the app is as accurate as we can get it. @TXWineGeek then converted all the winery addresses to GPS coordinates and visually verified each coordinate. With rare exception, when you tell the app to map a winery, it will show you precisely where the winery is. And if it’s not, let us know and we’ll fix it! The first version of the application gives you winery information by Region or Texas Wine Trail, or you can view all the wineries together on the “big list” and lets you show any winery on the built-in map. We hope to have it released to both iPhone and Android markets by the end of September!! Have I missed the announcement? Is the Android version out yet? Please. Liz, I apologize PROFUSELY for the delay, but when I “compiled” the app on Android, it was HORRIBLE. I started over and am developing a NATIVE Android version of Texas Wine Traveller that will take advantage of the Android platform fully instead of a compromise between iPhone and Android. Both platforms deserve their own code because they look and act differently. It will have the same features (actually more on the initial release) as the iPhone version, just customized for Android. Just loaded the app. I was checking out wineries I like. Crump Valley does do wine tastings. The app says No. Please fix that. How does a winery get added on to your site?